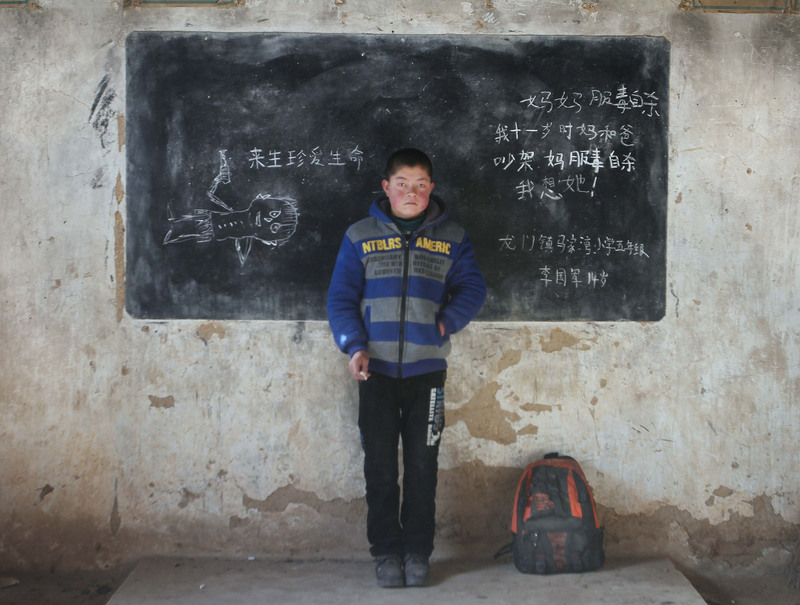 Gansu province in 2015. 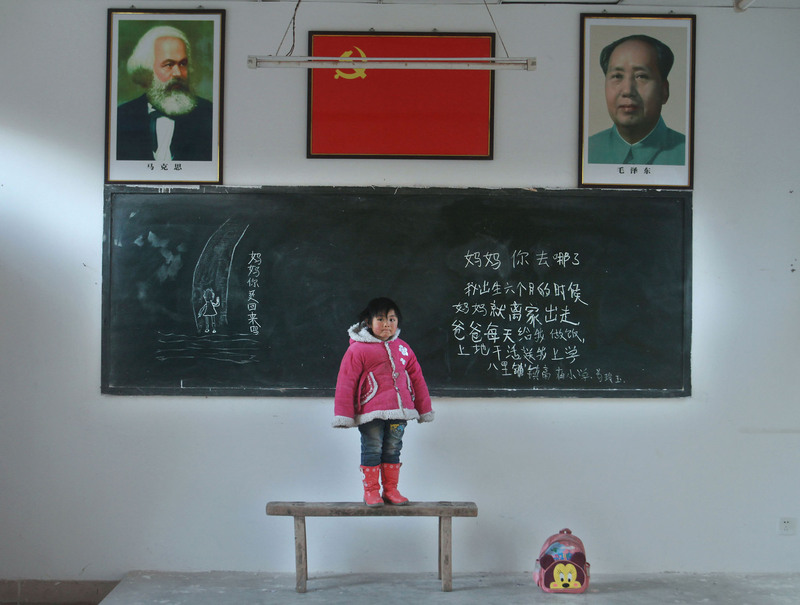 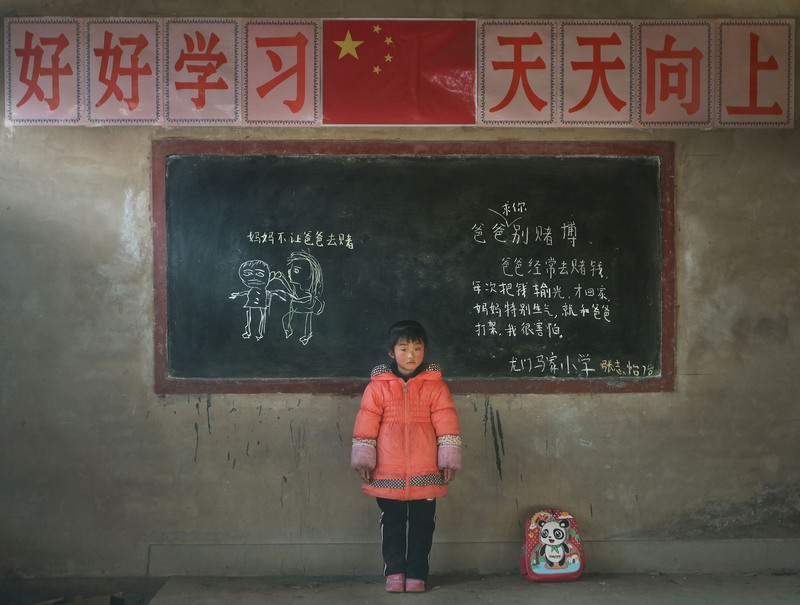 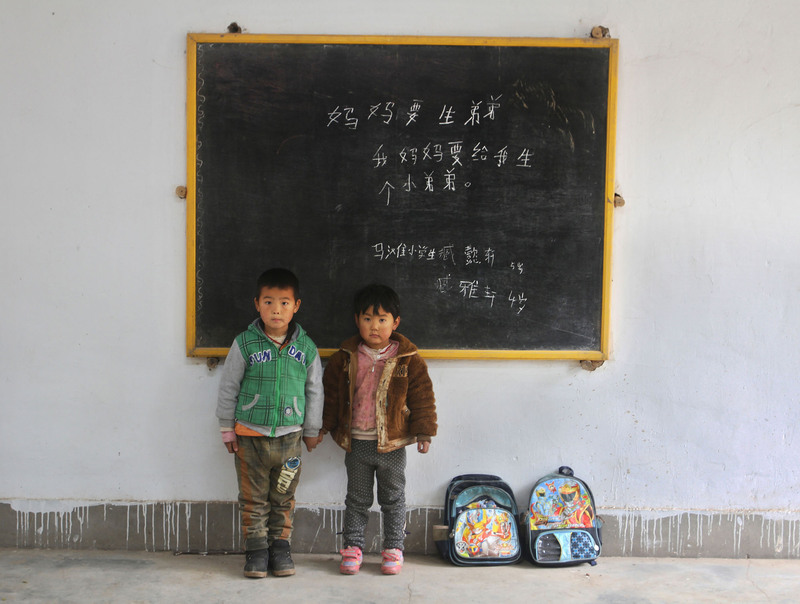 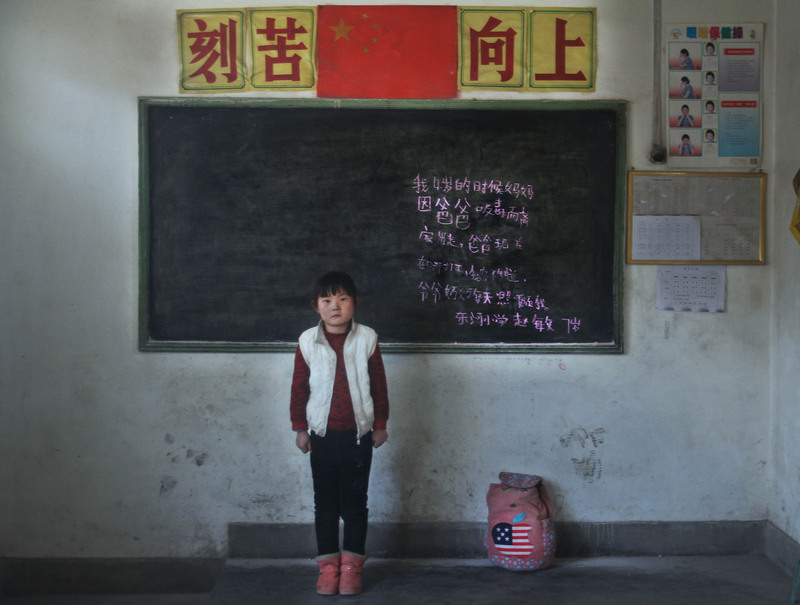 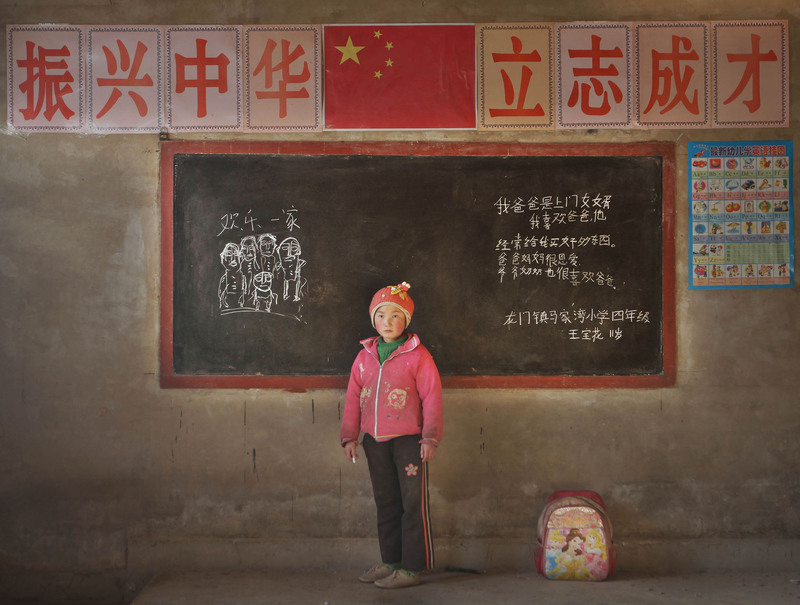 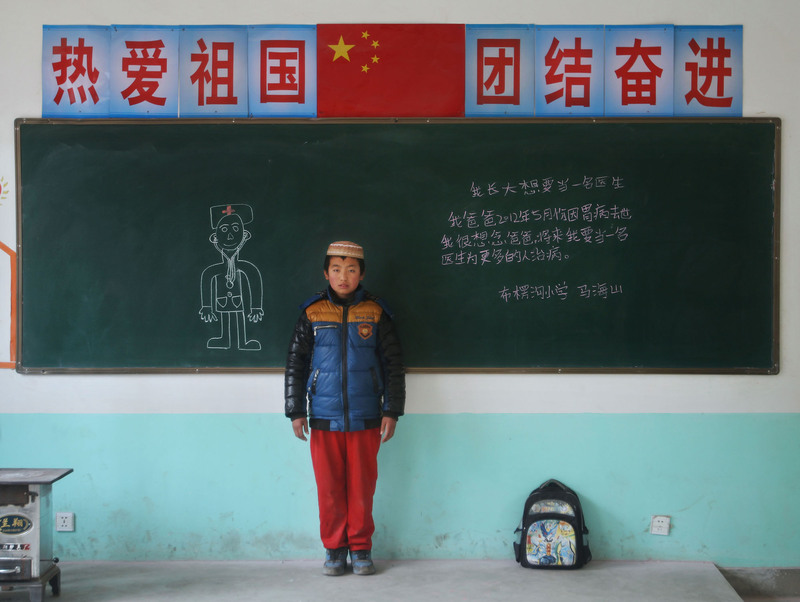 China has 61.0255 million rural ‘left-behind’ children, whose parents have moved to the city and they are experiencing significant challenges. 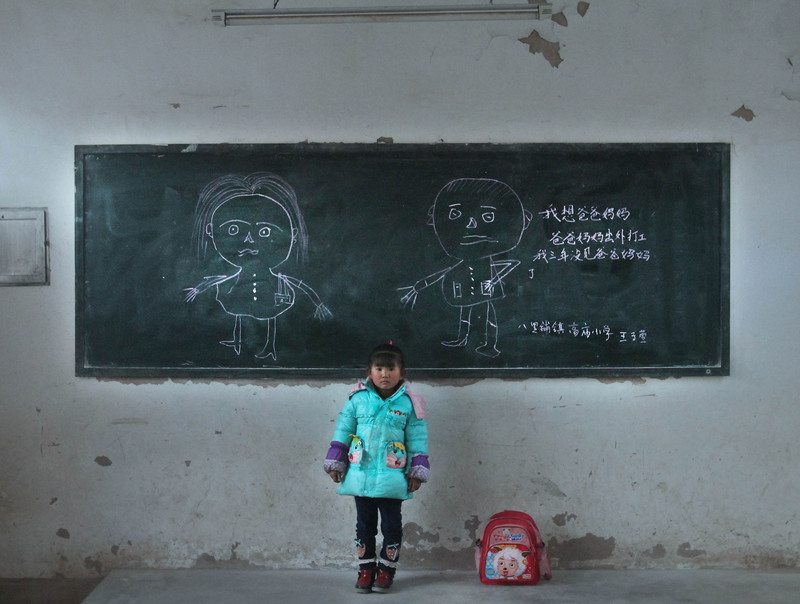 80% of left-behind children who are bullied don't know who to tell, whilst 90% who experience any difficulty at all do not tell their absent parents. 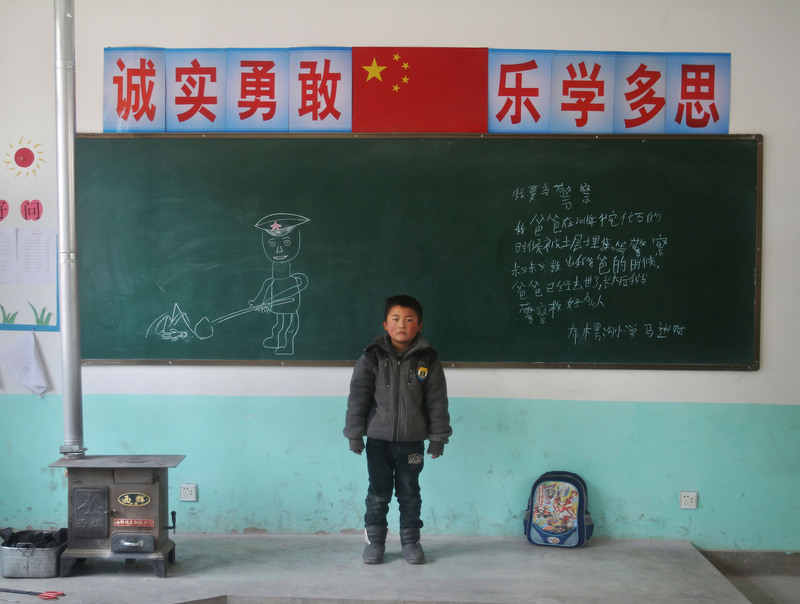 Chinese courts have reported that crimes committed by minors have risen 13% per year on average over the past few years, and left-behind children account for about 70% of crime by minors, including 5% of all violent crime by minors. 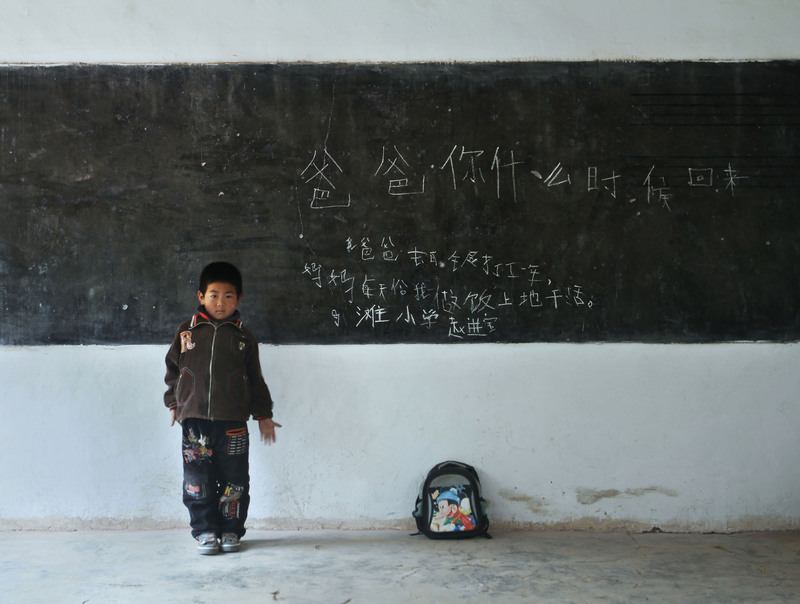 Focusing on the healthy growth of left-behind children is an important responsibility and challenge.